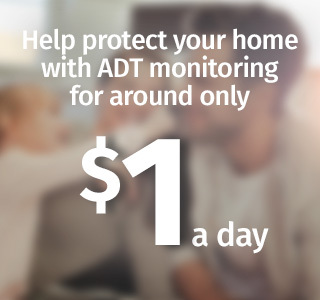 Protect Your Home, an ADT Authorized Premier Provider, protects more than seven million homes across the US and Canada, and more people sign up to receive 24/7 home protection every day. 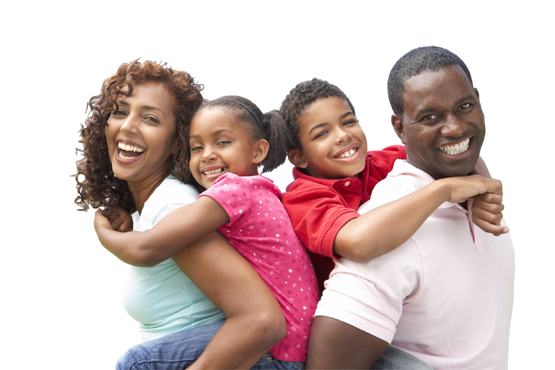 Compare Protect Your Home to national and regional brands, and you'll see why Protect Your Home offers a more comprehensive security packages and solutions over the competition. With more than a century of protecting Americans, it's clear why ADT remains one of the country's top choices for home security. If you've been a customer of ADT for two years or more, you can receive the Premium Mover's Package, which provides you with a free security system worth up to $7492. Unlike competitors, ADT gives customers the chance to qualify for a refund up to six months after system installation. If a burglary occurs in your home with your security system is armed, ADT will cover up to $500 on your insurance deductible. Having an ADT Home Security system installed can mean savings on your homeowner's insurance. 1) See reverse side of actual ADT Guarantee certificate for complete details. 2) To qualify for the Mover's Security Guarantee, you must be a current or former ADT customer who has had active ADT contract monitored service for two years (24-months), and your ADT account must be in good standing, or have been in good standing when you left ADT. Offer valid for two (2) years following cancellation of ADT service in your prior home. 36-month monitoring agreement required at the then-prevailing monthly monitoring rate. 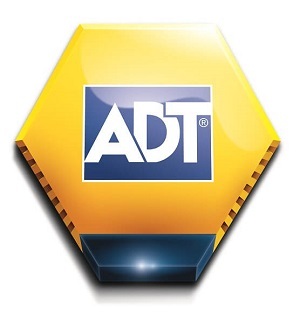 ADT may substitute a comparable home security system package. Local permit fees may be required. Satisfactory credit history required. Certain restrictions may apply. Additional monitoring fees required for some services.